The mounting campaign to fight gift giving gained national attention last month when the California Court Reporters Association and the Deposition Reporters Association of California obtained a legal opinion from the prestigious law firm of Hanson Bridgett warning law firms and court reporting firms that the way they book depositions may spell trouble with the Internal Revenue Service. The opinion coincided with the citation of a nationwide court reporting firm for violating California Court Reporters Board statutes. The scenarios begin with something like this: An e-mail comes across a legal assistant’s inbox offering $200 for every depo you set, an iPad, an iPod, a gift certificate, or an award system applicable towards an exotic vacation. So what? Offers of gifts and award points are nothing new. E-mails from retail stores, airlines, hotels and restaurants lure customers like this all the time. 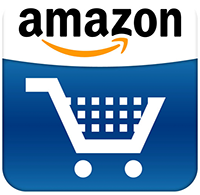 The employee, who’s accustomed to this type of gift, might say what’s the big deal -- every industry competes this way. What is the big deal? It’s simple: A certified shorthand reporter from any state is an officer of the court, a neutral officer of the court, as is a judge, a clerk and a bailiff. In California and in other states, Certified Shorthand Reporters are statutorily prohibited under the codes of professional conduct from giving gifts to clients or potential clients in excess of $100 in the aggregate per person or entity per year. And Registered Professional Reporters certified by the National Court Reporters Association must abide by the Code of Professional Ethics, which prohibit the same gift-giving activity. You would be shocked if a judge accepted gifts, kickbacks, or rebates to influence his or her decision. Suppose your client prevails at trial, and you are now seeking reimbursement for expenses. The other side finds out that your assistant accepted an iPad, among other things, for booking depositions. Maybe the court reporting firm is known for such luring incentives. You may find yourself in the uncomfortable position of having to reduce the amount of reimbursable expenses equal to the amount your office received. Suppose a dispute arises between two legal assistants over who gets the free Caribbean vacation offered by a court reporting firm. One of them scheduled enough depos to qualify for the vacation but takes a leave of absence. The substitute assistant continues to accumulate the points and takes the tickets. Who is the rightful owner of the free vacation? Legal assistant 1, legal assistant 2, the lawyer who conducted the depositions, the client, or the insurance company, who ultimately paid the court reporting fees in the first place? These perplexing questions raise ethical issues that began with the emergence of nationwide court reporting firms. Here’s the history: A conglomerate of business people – could be lawyers -- buy up court reporting firms from different states. Their principal place of business is outside of your state. 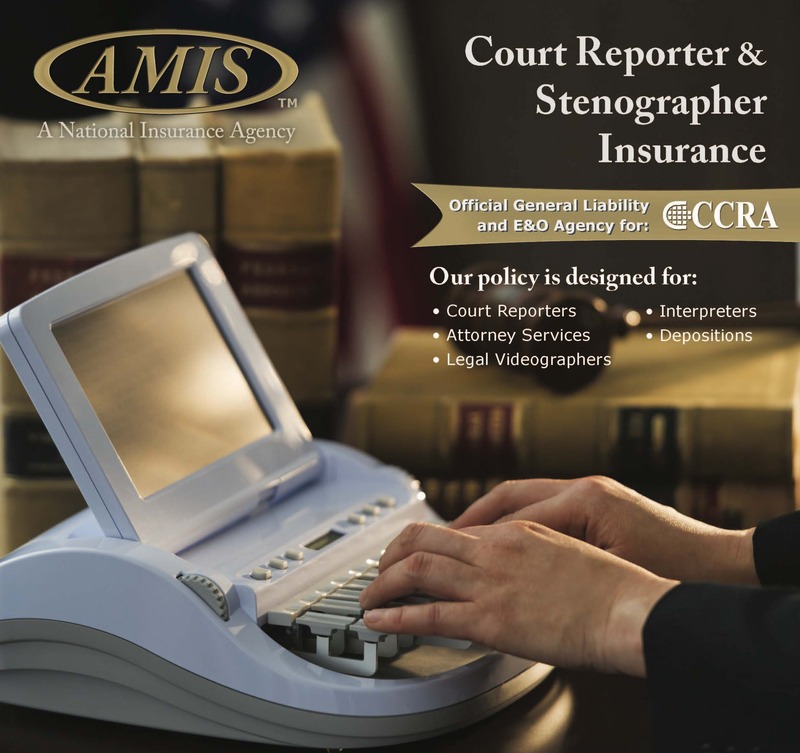 They’re not Certified Shorthand Reporters licensed by your state or Registered Professional Reporters of the National Court Reporters Association. So, to grab as much business as they can, they set up elaborate gift-giving schemes designed to lure employees of law firms to book business. Here’s the problem: They didn’t think about the unintended tax and legal consequences to the unwitting recipient or giver of the gift. The California Court Reporters Association and the Deposition Reporters Association of California decided to do something about it. As a result, the Hanson Bridgett firm wrote a detailed legal opinion addressing the tax implications of gift giving by court and deposition reporting firms. On February 11, 2011, Hanson Bridgett released its opinion. Beginning with a discussion of the tax consequences to recipients, Hanson Bridgett discussed how the gift-giving practice caught the eye of the IRS in 2006 at the Academy Awards shows. The IRS ‘s 2006 News Release 128 determined that recipients of gift bags must report the fair market value of the bag and its contents as income. The Hanson Bridgett memo compares incentives like prepaid gift cards to tips given to employees on the job and subject to reporting and withholding by their employer. It reveals that reporting firms may be incorrectly treating the incentives they give to law firms as a deduction. Illegal incentive gift giving has not been overlooked by the California Court Reporters Board of California. This Department of Consumer Affairs agency, which is charged with policing the deposition profession, cited and fined US Legal for offering a so-called “gift” that exceeded the Board’s limit of $100. The thread between California law and the IRS begins under California Code of Regulations, the Court Reporters Board of California may suspend, revoke or deny certification of a shorthand reporter for directly or indirectly giving any gift, incentive, reward or anything with a value exceeding $100 in aggregate during a calendar year to any person or entity associated with a proceeding being reported. Corporations engaged in court reporting services are not exempt just because they are not licensed court reporters. In the view of the California Court Reporters Board, these corporations are subject to the statutes and regulations governing licensees, and failure to adhere to these statues constitutes a misdemeanor. The Internal Revenue Service violation comes in at this juncture because if a court reporting corporation is found to have committed a misdemeanor that violates the Business & Professions Code, Internal Revenue Code Section 162(c) (2) can kick in. In a letter written to this author, Attorney Jed Peace Friedland summarizes: “After reading your article, ‘Dollars for Depos: A Risky Business,’ which appeared in the San Francisco Daily Journal, I’d like to commend you. It mirrors my own sentiments. I've been on a rant about this subject in private discussions with numerous attorneys who consistently utilize poor quality court reporters either because they are blinded by a treasure trove of perceived ‘freebies’ or because someone harbors an undisclosed addiction to… the fleeting taste of Dom Perignon. If they check their transcripts and bills closely, they'll certainly think again before offhandedly booking court reporting services for such self-serving reasons." Early Langley, CSR, RMR, is a senior staff reporter of Aiken Welch Court Reporters in California, President-Elect (2010-2011) of the California Court Reporters Association, a member of the Ethics First Committee of the National Court Reporters Association. She can be reached at [email protected].